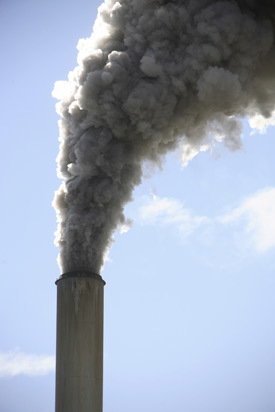 Blog Carbon Trading Scams - Who are you paying to reduce your footprint? Carbon Trading Scams – Who are you paying to reduce your footprint? Ever bought a plane ticket and seen the little banner that says ‘offset your carbon emissions here’, or seen a company claim to be ‘carbon neutral’? More often than not, they are buying carbon credits. Carbon footprints are all the rage right now, so much so that a whole new industry is being built on carbon credits or carbon offsetting as companies attempt to reduce their carbon emissions to look more green. I liken this to a way for people to make money off of the environmental movement by making a commodity out of Carbon Dioxide (CO2) and trading it on the open market. And its not just Carbon Dioxide, just about every harmful emission is traded to some extent. This is ridiculous in so many ways it makes my head spin. 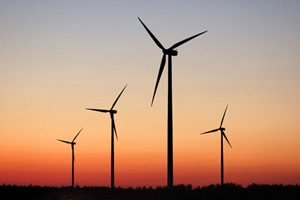 This can be great for small, specialized use, such as paying extra on your electric bill to use [and pay for the production of more] renewable energy sources such as wind farms, but as so often happens, it has been abused. Since there is no regulating body or standard, anything from a dead mango grove to your backyard garden can be traded on the market for a profit. From oil companies generating electricity from illegal natural gas flaring in Nigeria (and thus claiming $1.5 million in offset credits a year), to chemical companies building $5 million incinerators to claim $500 million worth of destroyed HFCs (that they created). Where it really hits the fan for me is how it can justify people living the same way they always have, with a huge carbon footprint, they only have to buy their way out of it and can be ‘carbon neutral’. I liken it to buying a ticket into heaven by paying for absolution rather than changing ones behavior, by paying into the system, one is supporting the renewable energy movement, and therefore gets a wash.
Additionally, there is no proof of the effectiveness of carbon offsetting in reducing emissions – in fact it may not reduce emissions at all. Without measurable results that can be contributed to carbon trading, the system may be useless and fall short of it’s intended purpose. Given all of this, the system has enormous potential when administered correctly. Allowing for market conditions, rather than government regulation, to dictate emissions can level the playing field for countries without environmental laws. 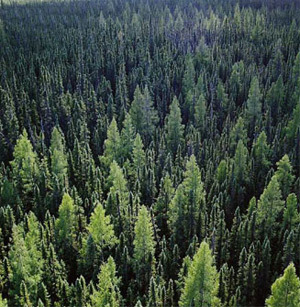 It can incentivise companies to reduce emissions and create a market for forest restoration and maintenance. There are a few reputable carbon-offsetting companies out there if you are doing a lot of traveling and really want to reduce your carbon footprint. But for now, I will rely on eco-friendly minded companies, educated consumers, environmental watchdogs and environmental law to save us until the Utopian carbon trading system is up and running. ‘Offset my carbon?’ No thanks, I’ll just support green businesses and try and live more environmentally consciously. There is a lot of greenwashing going on. Yes, all because it is so new and unregulated. I have not bought into carbon credits just yet. Though I have been thinking about it but have to read up more. What’s stopping me is the same thing you’ve mentioned – I cannot truly say I’ve done my part when all I’ve really done is pay other people. But that’s not to say there aren’t any worthwhile carbon credit companies to look into.